Pioneering organic, farm-to-table bistro fare, Nice n Easy Group, which was conceived and developed by veteran restaurateur Dimitris Christoforidis and Chef Christos Athanasiadis, is dedicated to sustainable and environmentally conscious cuisine. The group’s portfolio includes four successful restaurants, multi: Nice-n-Easy Tavern and Green Gluten Free Restaurants in Little Venice; the upscale Nesaea serving creative contemporary Greek island cuisine on Agia Anna Beach at Kalafatis; and two Nice-n-Easy restaurants in Athens – located in Kolonaki and Kifissia. 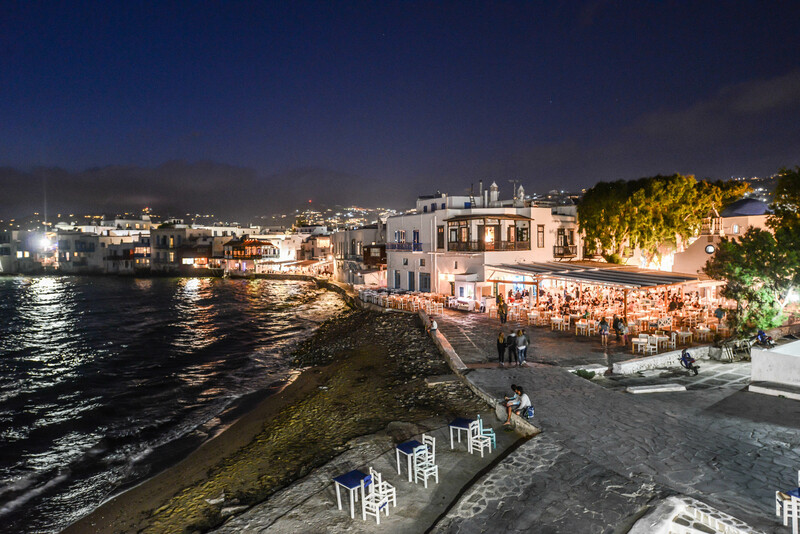 Also part of the group is “Exquisite Catering,” the leading catering service on Mykonos and the newest addition is SantAnna Mykonos the multi-experiential beachfront retreat. Nice n Easy Group’s stellar reputation has garnered a loyal following of clientele ranging from Hollywood A-listers to global dignitaries to international influencers and jetsetters.